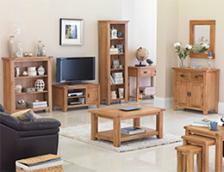 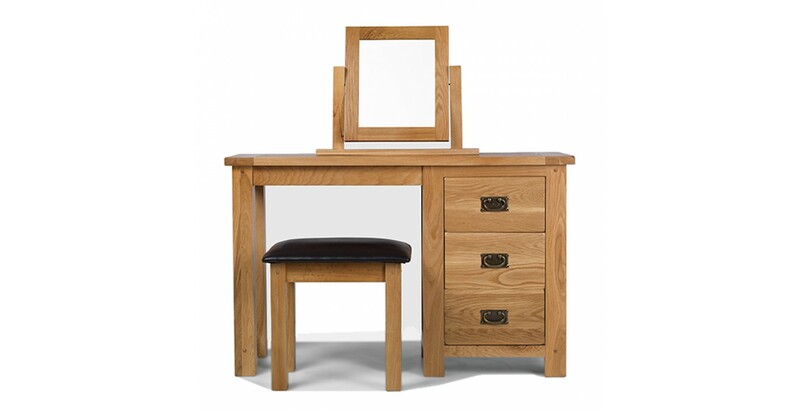 Instantly make over a corner of your bedroom with this stunning country cottage-style set. 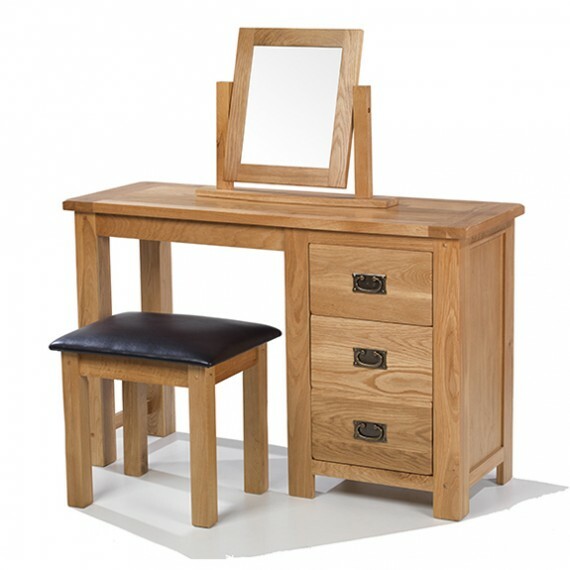 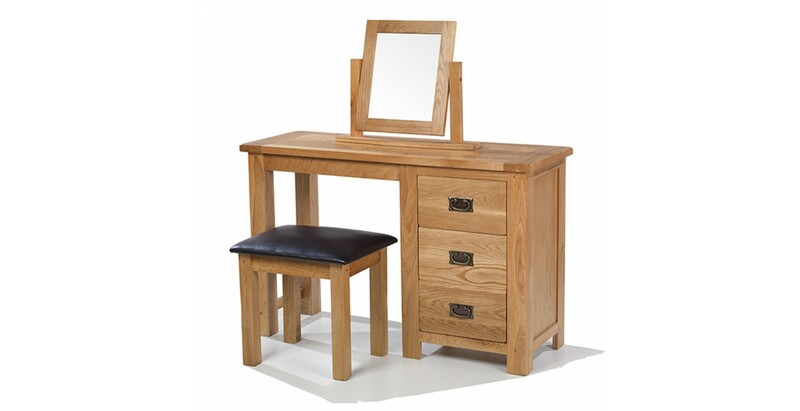 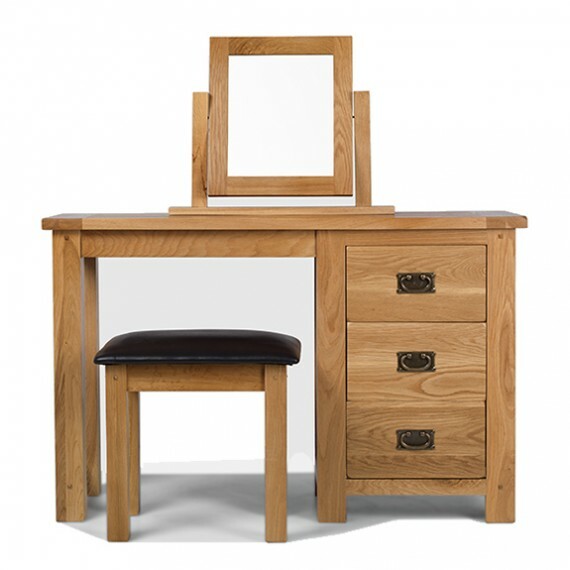 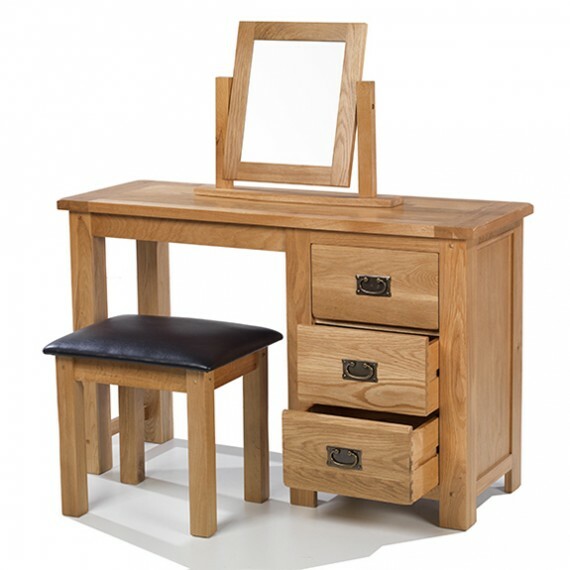 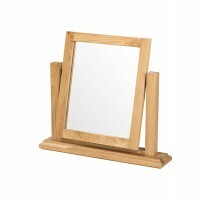 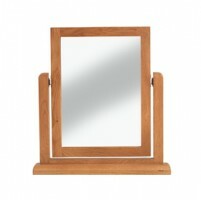 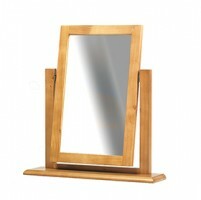 Comprising a three-drawer dressing table, a tilting mirror and a comfy padded stool, its homely rustic warmth will suit many a décor, but it will look especially fine in combination with other pieces from the Rustic Oak bedroom range. 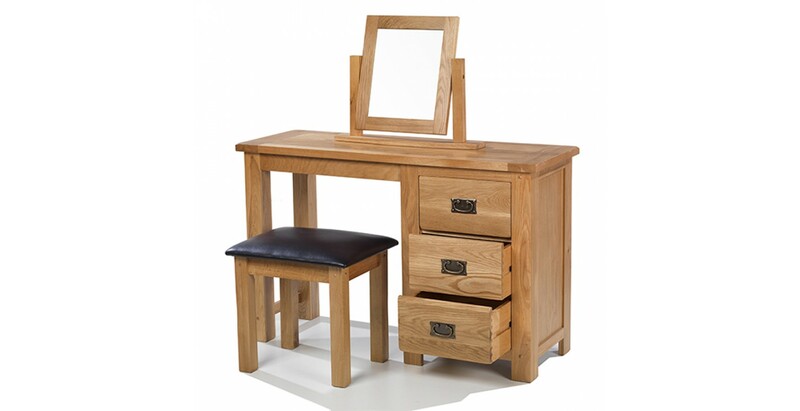 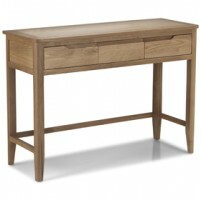 All built from solid oak and finished with a natural lacquer, it creates the ideal setting in which to get ready for days at the office and nights on the town alike.